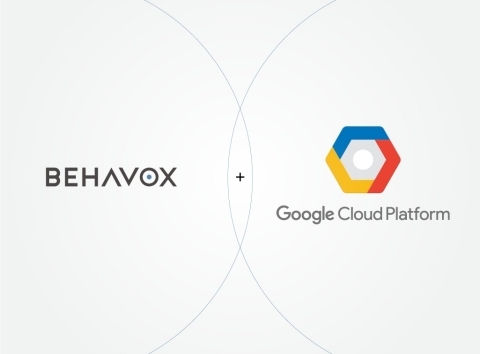 NEW YORK — (BUSINESS WIRE) — March 15, 2019 — Behavox, a pioneering artificial intelligence data analytics firm, announced today that it has officially been named as a Google Cloud Partner (“GCP”). With this new partnership, Behavox will be able to combine its strength as a leading AI provider in financial services, along with the abundance of benefits that a partnership with Google Cloud has to offer. Google Cloud is one of the largest, fastest and most secure private networks in the world. Google Cloud works with some of the most trusted, inventive partners to help enterprises innovate faster, scale smarter, and stay secure. Google's platform allows its partners to build on products to develop innovative solutions, creating new opportunities for our clients and expanding what's possible in the cloud.